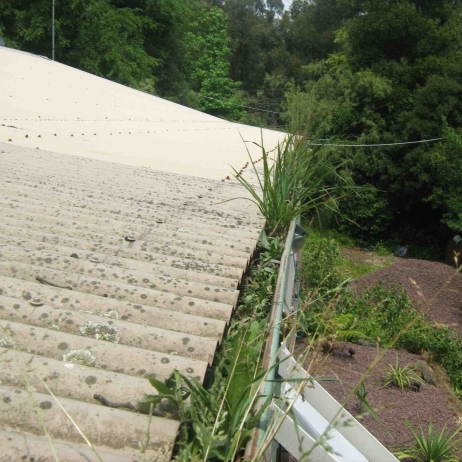 Any amount of debris build up will prohibit your roof drainage systems from allowing water to drain away efficiently and effectively from your roof. 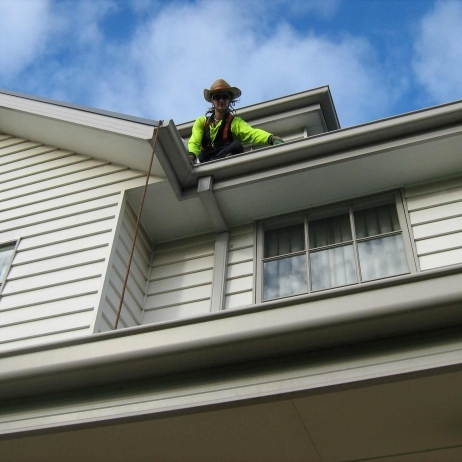 This can cause further problems including leaky ceilings and rusting and decay of gutters, roofs and downpipes. 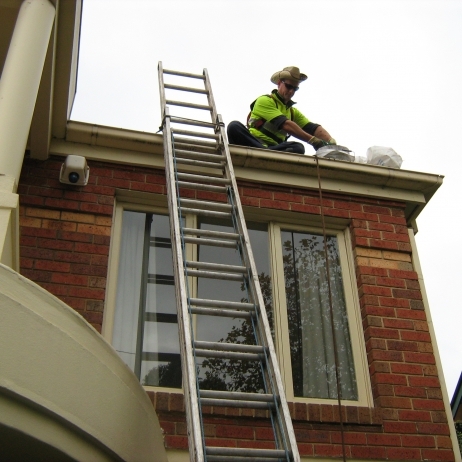 Debris build up invites pests, rodents and birds to nest and can be a fire hazard at any time of the year. 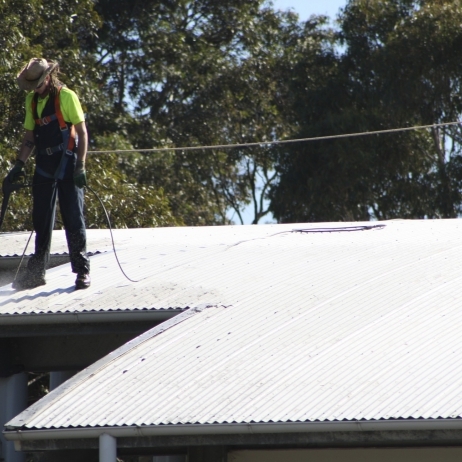 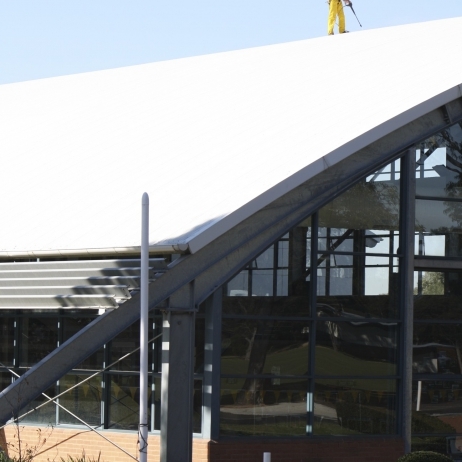 The simplest and most cost effective way to avoid these potentially very costly problems, is to have your roof drainage systems cleaned and checked regularly. 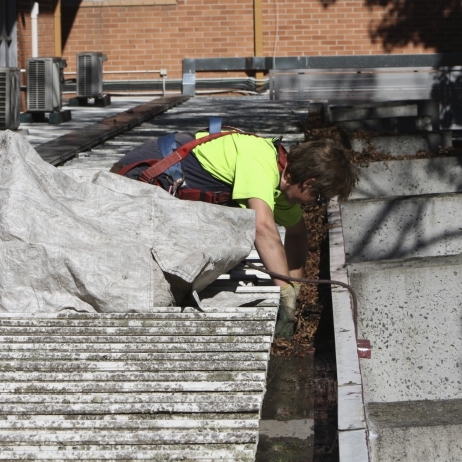 commented on "Attention to detail"
commented on "Working Safely at Heights Certified"